Our best ideas and intentions can often be like creating the perfect paper airplane. Holiday Gift Wrap! Now at Best Buy on Sisk! The Beyer Band and Colorguard have our annual gift wrap fundraiser at Best Buy off of Sisk road in Modesto! Come one come all, and don’t forget all your gifts for us to wrap! 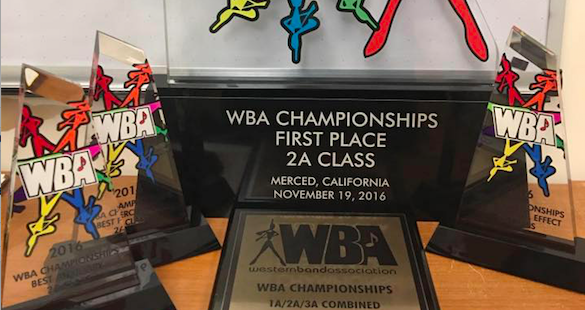 10/27 Golden State Tournament of Bands! 10:6 MIV Itinerary The day has come! 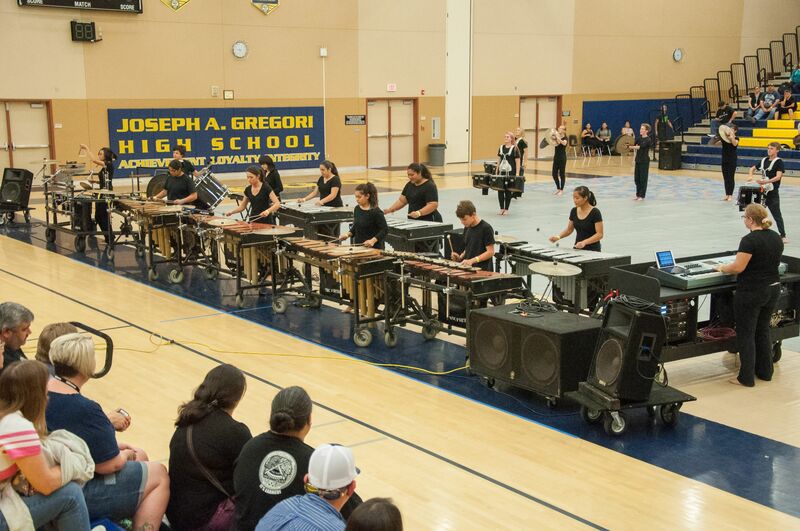 The link above will provide you with an hour by hour itinerary of the day at Johansen High School! We still need plenty of volunteers to help us this season. Please contact the Band Boosters ASAP if you can help out!!!!! For full dates and times, click the red calendar icon below. 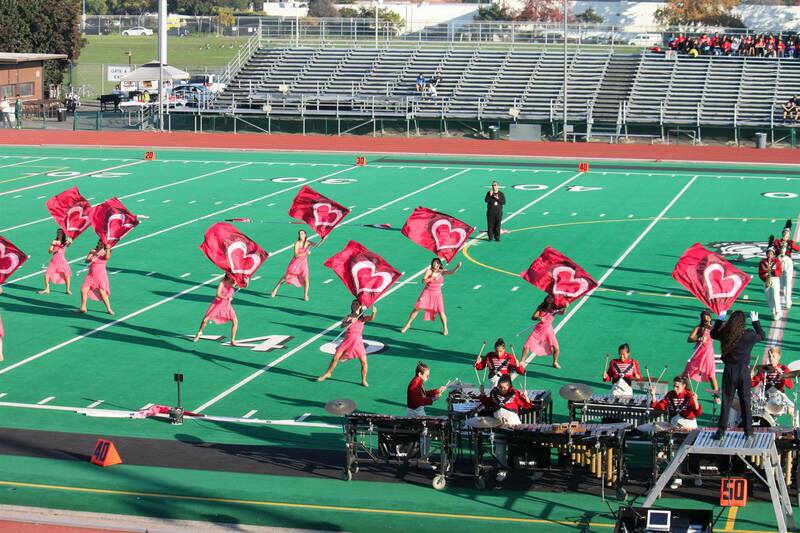 Get Text Messages about our upcoming performances and fundraisers by texting @beyermusic to 81010. CLICK THE COLORED HANDS BELOW TO VISIT THE VOLUNTEER SIGN UP SHEETS! Click below to Donate using Paypal! 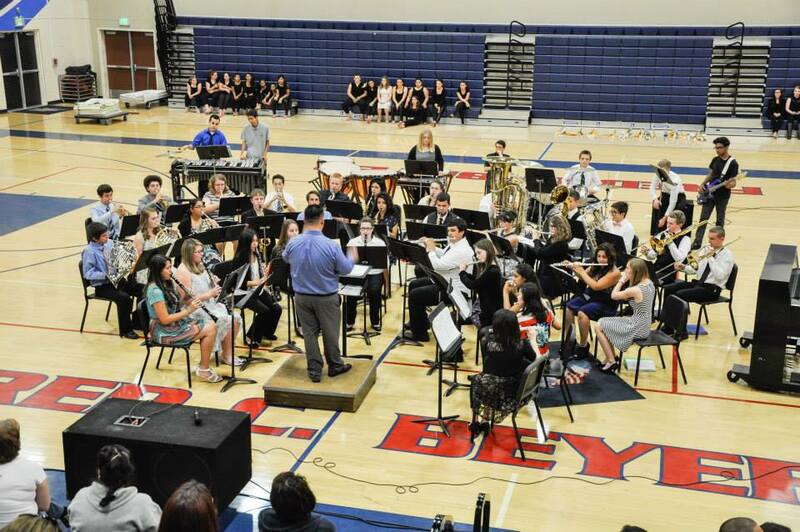 Beyer Band & Color Guard Copyright © 2019.